WWE Quiz: Bray Wyatt - How Much Do You Know About The Eater Of Worlds? 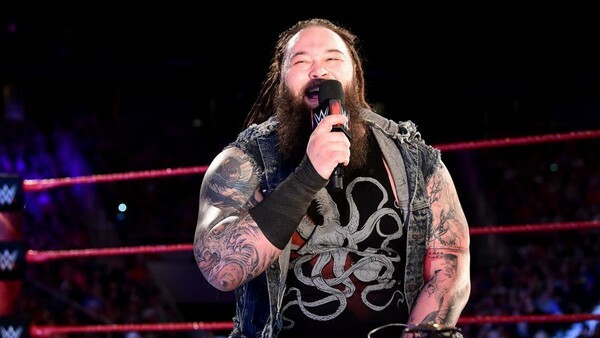 It's fair to say that Bray Wyatt has had a varied career since joining WWE in 2009. Starting out as Duke Rotundo in FCW, in a matter of months he'd become a tag team champion. He soon made the leap to the main roster to compete in Season 2 of NXT and join Wade Barrett's Nexus stable as Husky Harris. However, when that all fell apart he returned to developmental and evolved into the intriguing character we see him as today. Bray’s career has definitely had its ups and downs over the years. 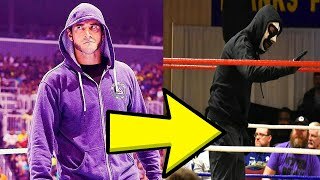 He has featured in multiple major storylines with WWE’s biggest stars, unfortunately, it didn’t save him from being awarded: Worst Gimmick, Worst Match of the Year, and Worst Feud of the Year by the Wrestling Observer Newsletter. Nevertheless, how good is your knowledge of 'The Man of 1,000 Truths'? Do you know who came up with the Bray Wyatt character? When did he face John Cena in a Last Man Standing match? How long was he WWE Champion for?! Test yourself against our quiz, and find out! 1. Who Was Bray's Partner During His FCW Tag Team Championship Reigns? Shalva Mosiashvili has contributed 5 posts since joining in October 2018.